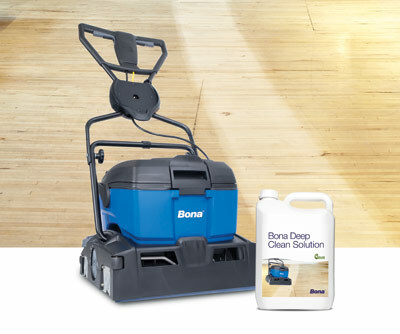 We use the most durable finishes on the market; non-toxic, low odor, non-yellowing waterborne finishes from Bona. 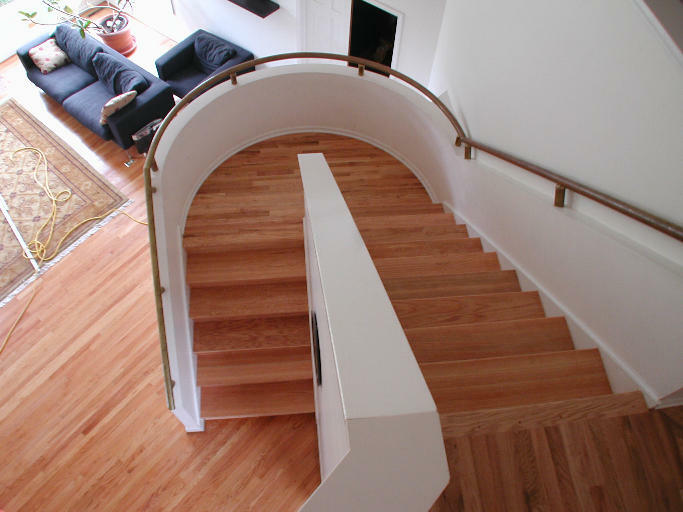 These finishes, combined with dust containment system, provide you with the highest quality, cleanest finishing process available. 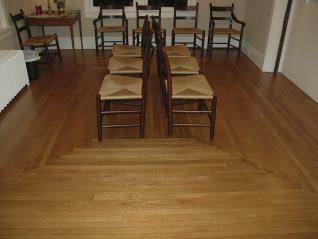 We protect your health and the environment, while assuring the ultimate in durability and beauty for your hardwood floors. 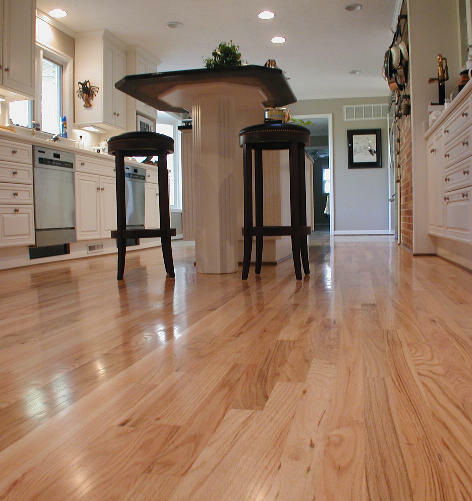 We are committed to providing you with superior workmanship, design excellence, and follow-through customer service not found in other hardwood flooring firms.